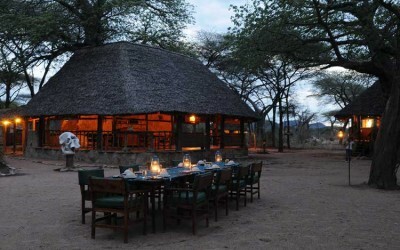 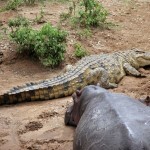 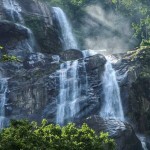 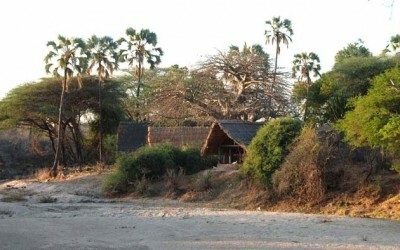 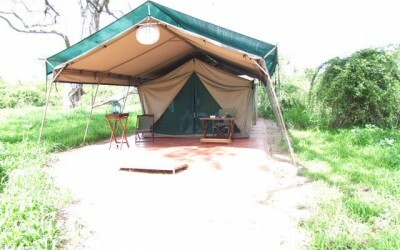 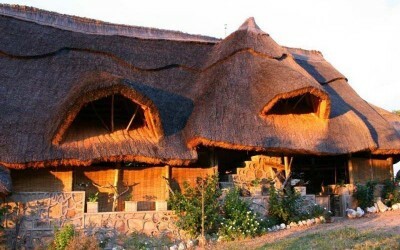 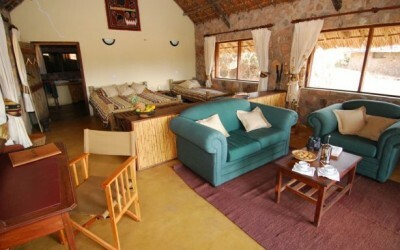 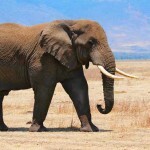 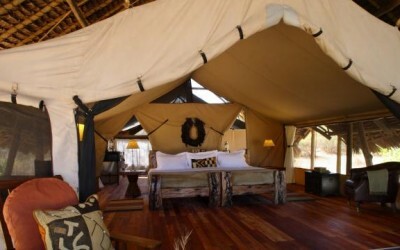 is fabulously under-visited and a very worthwhile destination, especially when combined with the Selous National Park. 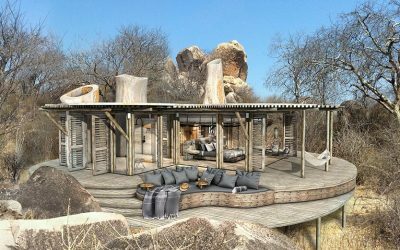 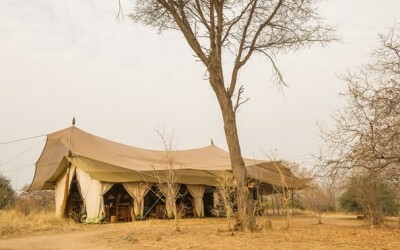 A wild and distant safari experience, its dry red-earth vistas are studded with ancient baobabs and irrigated by the rocky meanderings of the Great Ruaha River. 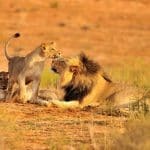 The ecosystem here supports one of Africa’s largest elephant populations, plentiful lion prides and thriving packs of African wild dogs. 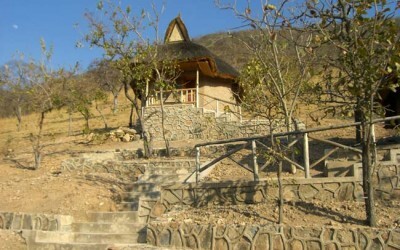 Leopard sightings are also frequent, and the park is a birdwatcher’s delight.